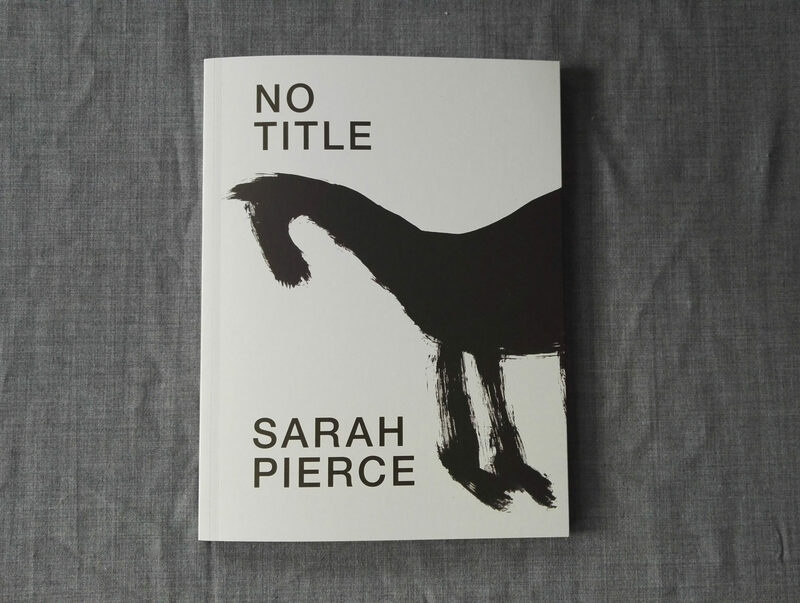 No Title was produced to coincide with the opening of Sarah Pierce’s exhibition by the same name. No Title has emerged from a long-term public programme, Our Neighbourhood, working with people with a diagnosis of dementia and their carers in Derry. The project hinged around community and dealt specifically with dementia – as a condition that is both intimate and shared. 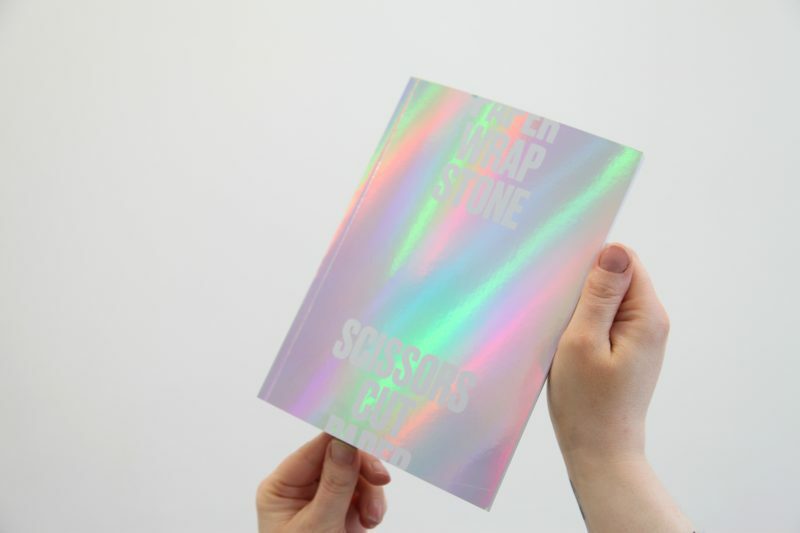 The publication features commissioned contributions from Claire Potter, Mason Leaver-Yap, Jacob Wren, Karl Holmqvist, and a text by TJ Clark. No Title, was produced to coincide with the opening of Sarah Pierce’s exhibition by the same name. No Title has emerged from a long-term public programme, working with people with a diagnosis of dementia and their carers in Derry. The project hinged around community and dealt specifically with dementia – as a condition that is both intimate and shared. 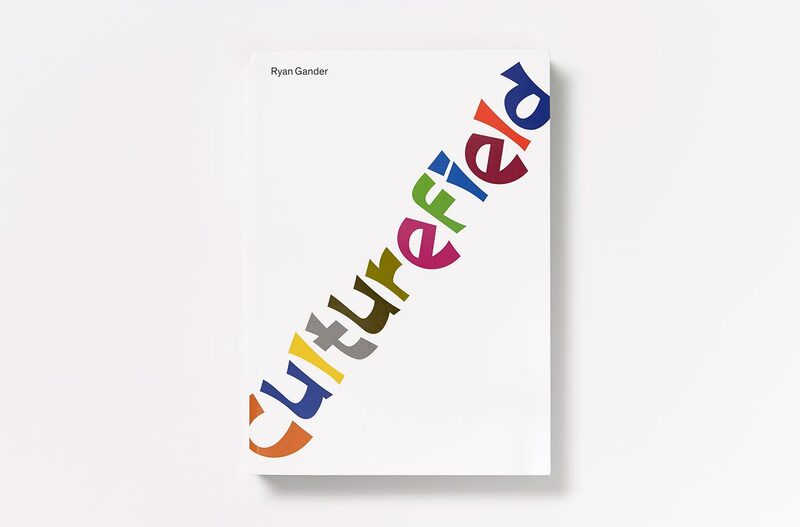 The publication features commissioned contributions from Claire Potter, Mason Leaver-Yap, Jacob Wren, Karl Holmqvist, and a text by TJ Clark. CCA would like to thank the project participants from Creggan Day Centre and Alzheimer’s Society, Foyle, and especially Anne and Russell Pierce. Thanks to John Beattie for facilitating workshops in Derry and Sean Mullan for filming, and to Josie Pierce for production assistance in Maine. Additional thanks to Mark Butler and June Andrews of the Dementia Services Development Centre, University of Stirling. No Title was produced as part of CCA’s Our Neighbourhood project. Our Neighbourhood is generously funded by The Esmée Fairbairn Foundation, and the Arts Council of Northern Ireland, and the publication received additional support from The Arts Council Ireland/An Chomhairle Ealaíon.